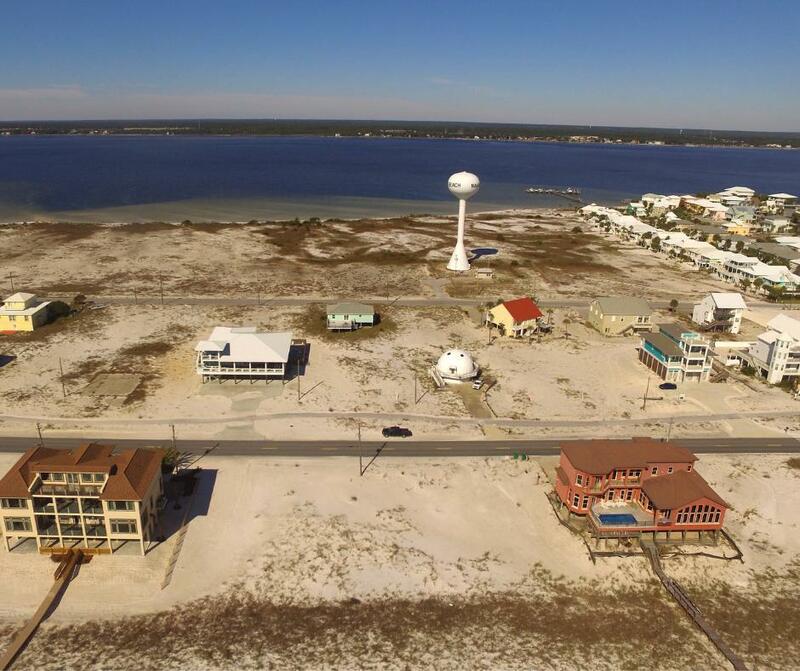 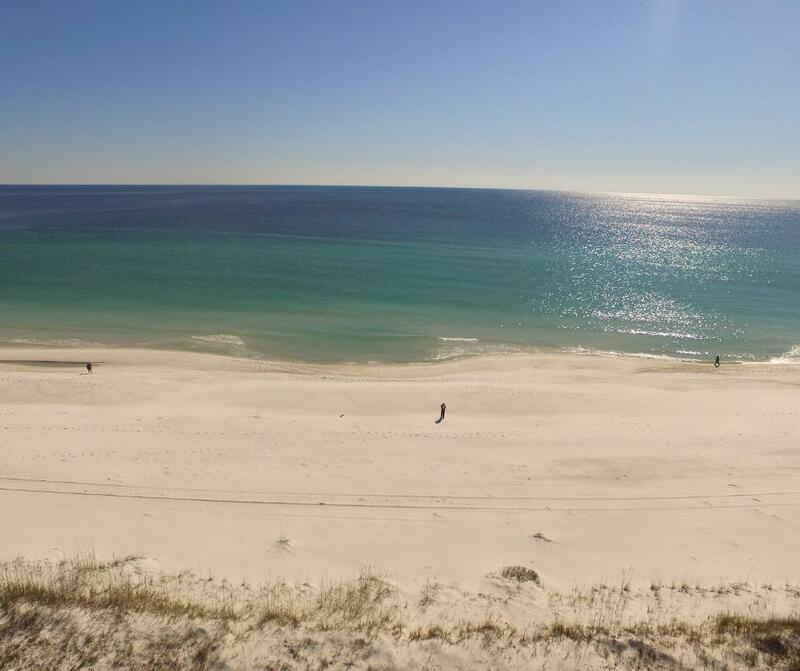 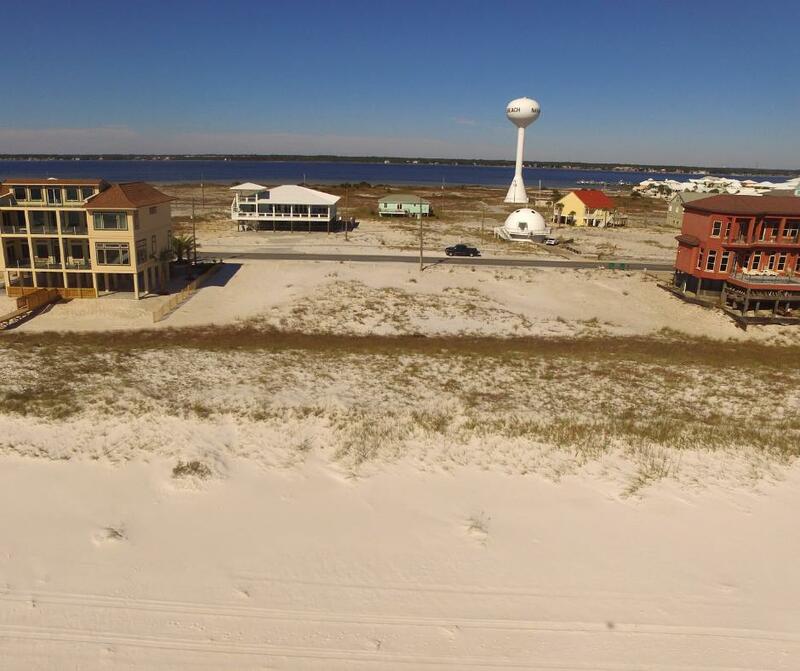 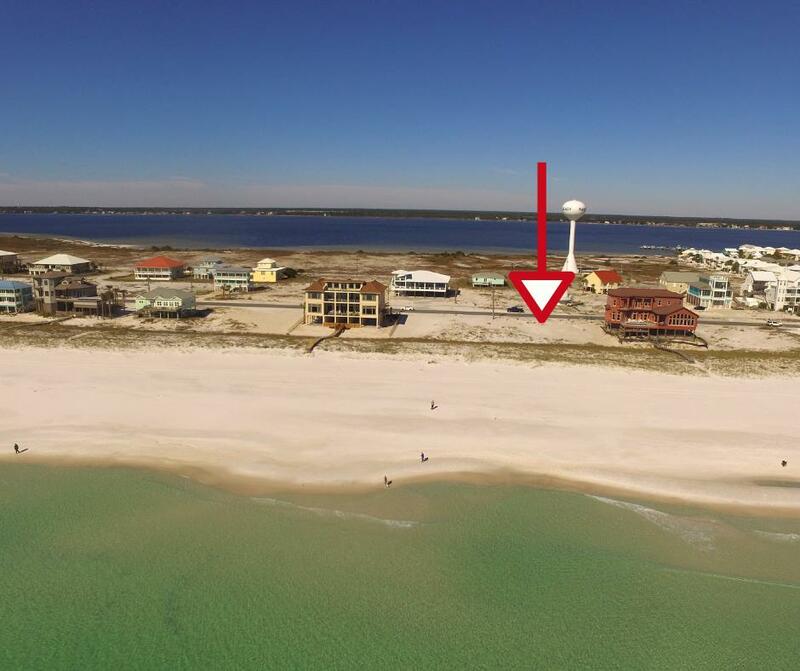 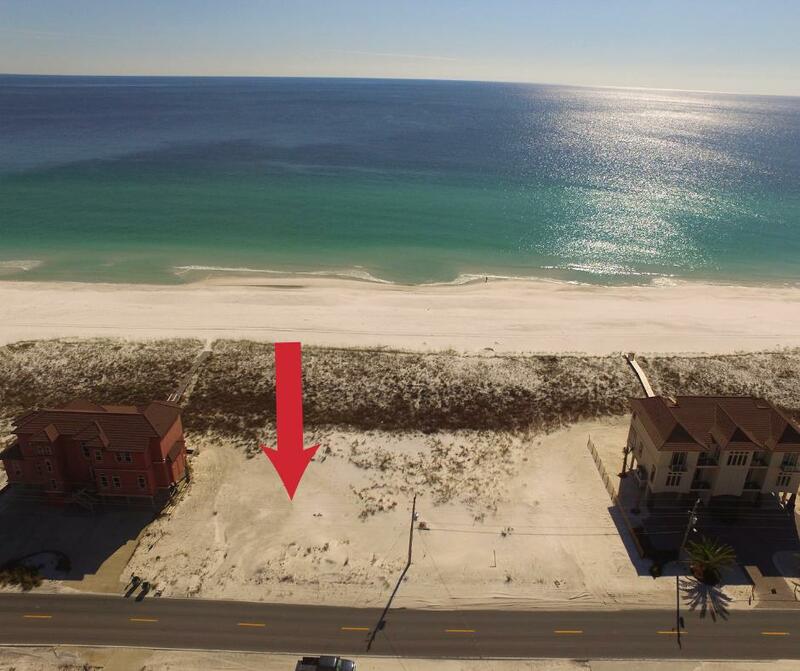 8085 Gulf Boulevard, Navarre, FL 32566 (MLS# 812038) - Real Estate Professionals of Destin, Inc. | Real Estate Professionals of NW FLA, Inc.
Navarre Beach's only available Gulf Front lot. 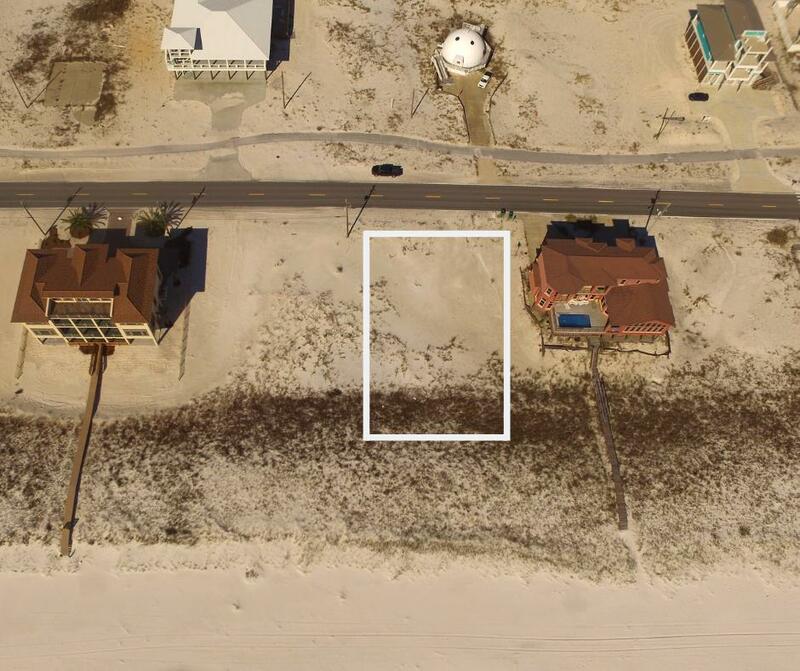 This lot is a little over a half acre with 100 feet of frontage on the Gulf of Mexico. 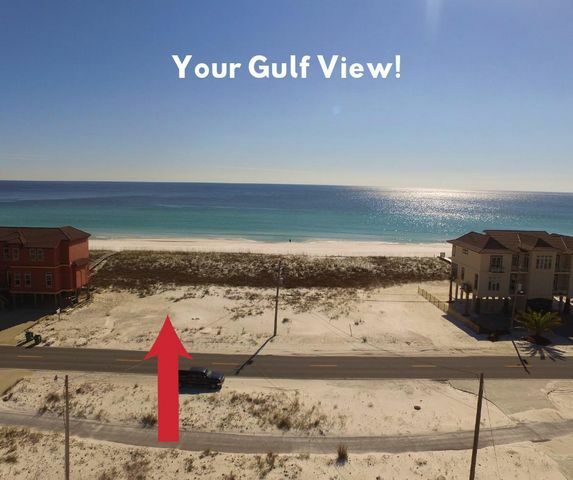 Come build your dream home!